This past weekend was the first weekend we've had at home for quite a few weeks. With all the traveling we've been doing lately for vacation and then for my grandpa's memorial, we've somehow managed to hit up both the west coast and the east coast. With all that travel comes many flights and new environments, and my skin often takes a beating from all the travel. 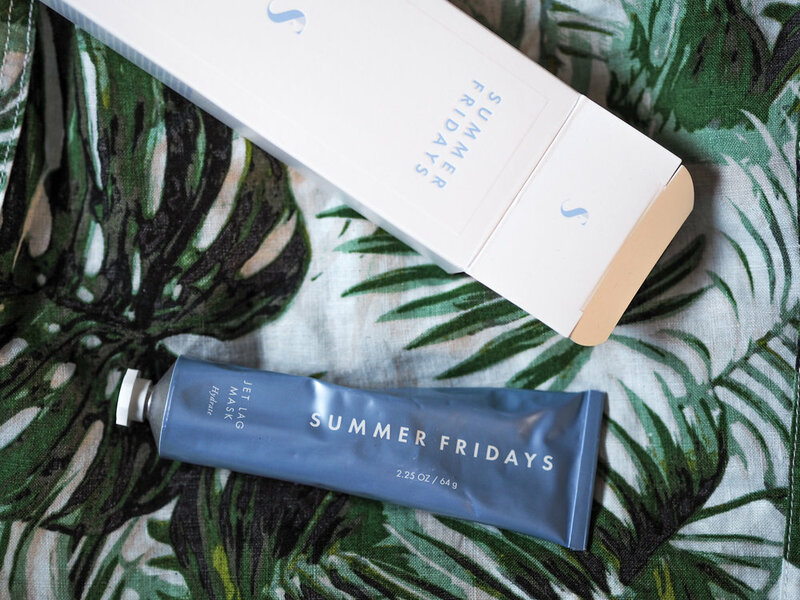 I picked up Summer Fridays' Jet Lag Mask during the last Sephora VIB sale and have used it on and off since then but have really been waiting to give it a go until vacation. 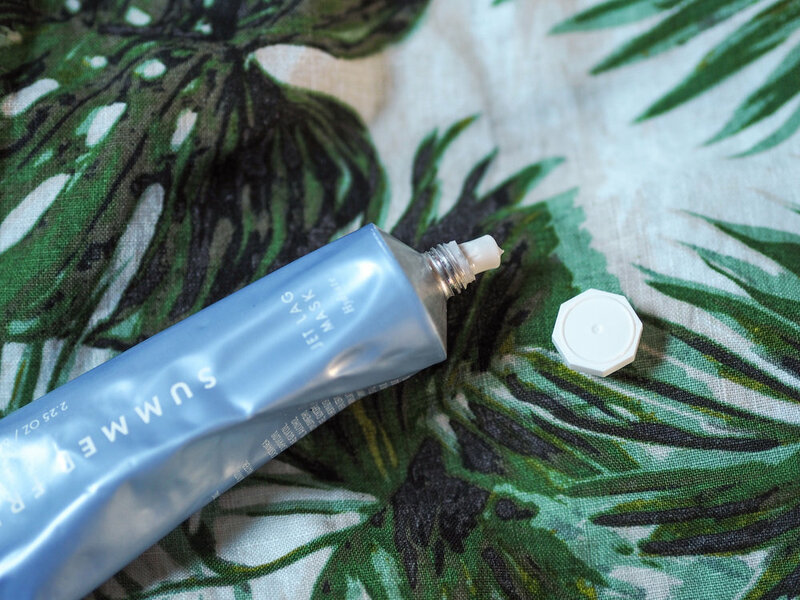 It's not a cheap mask at $48 a tube, and for someone like me with relatively oily skin, especially in the summer, I really wasn't sure how it'd pair with my skin. I used it as my night moisturizer every night during my trips, and I woke up every day to plump, glowing skin. Not once did I have a bad makeup day during vacation; this usually happens the day or two after flying when my skin gets pretty dehydrated and flaky. Instead, my skin looked moisturized and refreshed, and I even used it around my eye area. Is the $48 price tag worth it? I really think so! I've gotten consistent, hydrating results with it, and the tube I own is still quite full. It's a multi-use product, too; I like to wear it as an overnight mask, but it can also be used as a 15-minute hydrating mask treatment. This little tube will stick with me through all my upcoming travels and road trips!